There is nothing “new” about talk of new immigration law, but with all of the recent back and forth there is a lot of new confusion. 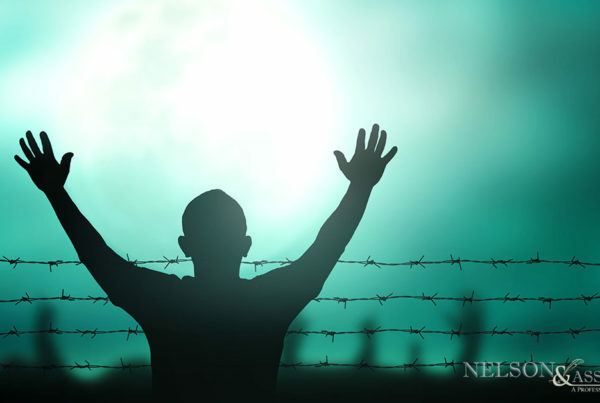 What does new immigration law mean for immigrants living in California? What could it mean when or if it gets passed? When it comes to new immigration law, the topic of most debate currently is that of DACA. DACA or the Deferred Action for Childhood Arrivals is the immigration policy set into motion by President Obama in 2012. As an executive order congress did not have to agree to the policy in order for it to be put in place. The basic premise behind DACA is that undocumented immigrants who arrived in the U.S. as children will be protected against deportation for a limited period if certain stipulations were met. When President Trump took the U.S. presidency, however, he made it clear that immigration reform was at the top of his “to-do” list. In January 2018, President Trump removed the DACA privacy protections on undocumented immigrants information making it accessible to ICE agents seeking to deport those in the country illegally. Later in 2017, Trump announced that the DACA program would come to an end completely upon urging by Republican state officials who deemed it unconstitutional. The reasoning being that it was unconstitutional for the president of the U.S. to enact such an executive order and that immigration law should be put in place by Congress. Trump then gave Congress a six month period in which they were to come up with a program to replace DACA before it ended completely. This new program deadline is March 5th, 2018. What will happen if a new program is put in place by this deadline? Then those who applied for DACA will have their fates determined by the new program. Individuals who have already applied for DACA will get their applications processed. Individuals who are already covered by DACA but whose protection will end before March 5th can apply for one final renewal of their “DACA-mentation”. Individuals who are already covered by DACA but whose protection will end on or after March 6th will no longer be afforded protection and will be considered “illegal aliens” by the government of the United States. Now that the March 5th deadline is here, however, where do those who signed up for DACA stand? Numerous federal judges have declared that Trump had very poor justification for ending DACA and that the Department of Homeland Security should continue to renew DACA-mentation even though the deadline has come and no new program proposal has been made. So, what does this mean? As of this moment, it means that DACA applicants will still be able to renew their status under DACA. Will it remain that way? There really is no telling, but for the time being it seems that there is little compromise to be made. 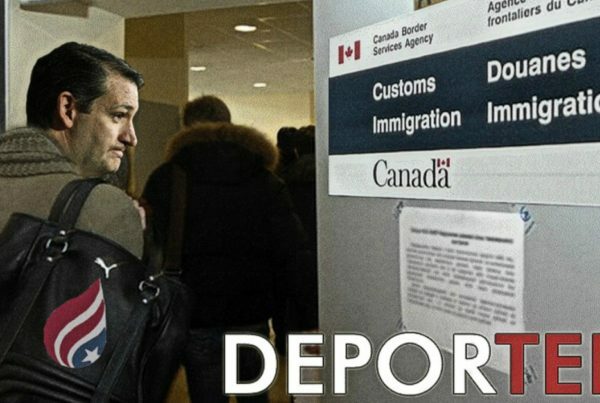 Not Sure How These New Immigration Law Changes Will Affect You? 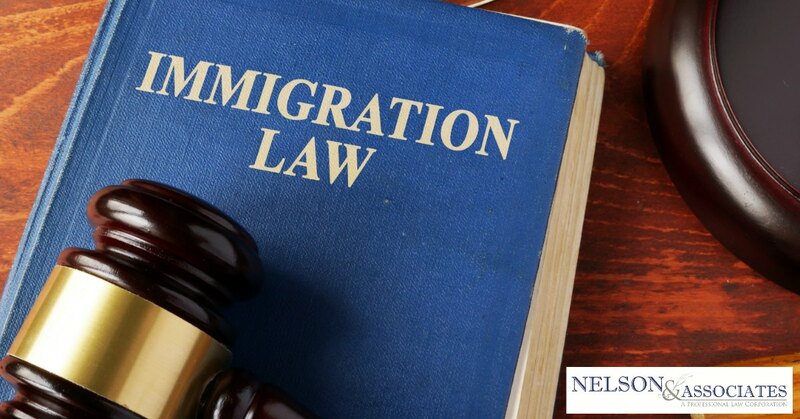 If you aren’t sure how the changes to immigration law will affect you, it’s always best to seek legal counsel from an immigration attorney. 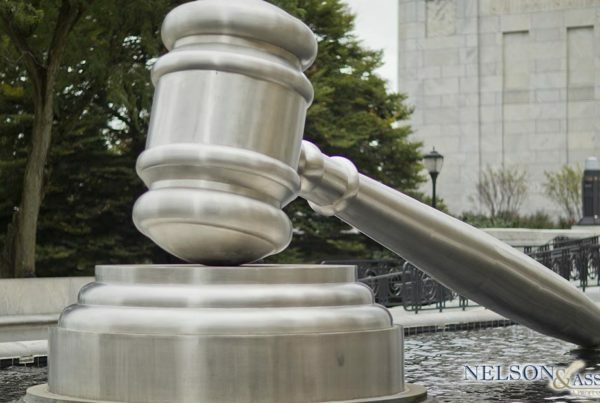 Nelson and Associates are currently accepting new clients and would be happy to clarify your position for you, just give them a call at 626-683-3451. Next PostWhat Are DACA Dreamers?